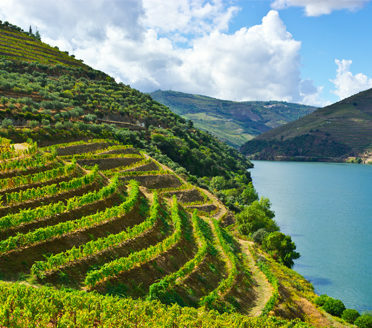 Portugal has always been a fabulous destination and now, as the country enjoys a cultural and gastronomic boom, there has never been a better time to visit. 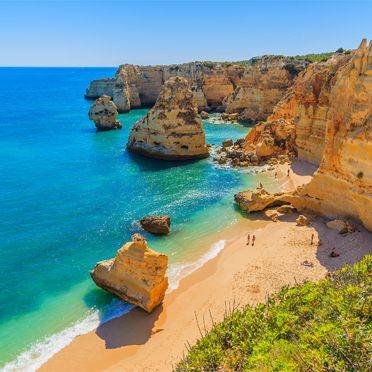 The alluring cities of Lisbon and Porto, the beautiful Douro valley, the beaches and fine dining of the Algarve, together with some unforgettable rural experiences provide the traveler with a wide range of exciting possibilities. As with Spain, we arrange outstanding guides throughout the country to allow you to learn and appreciate the history, art, architecture, customs and cultural traditions. Working with a broad network of insider collaborators, you also have access to a wide range of fascinating places and faces such as curators, the former director of a major European fashion house, the ateliers of Portugal’s two Pritzker-laureate architects, local artisans, renowned wineries, chefs of both traditional and contemporary contemporary, local artisans and the skippers of boats that allow you to enjoy the breeze the breeze of the Discoveries. Portugal was the country in Europe that Ied the way in the Age of Exploration and those halcyon days still reverberate in much of what you see and do in the country. 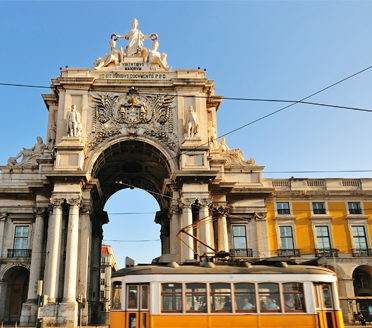 Lisbon makes an excellent entrée into the Iberian Peninsular… Travel writers are pouring into the city and outpouring superlatives to talk about the revitalized local neighborhoods, the foodie scene and cultural renaissance of this historic city. 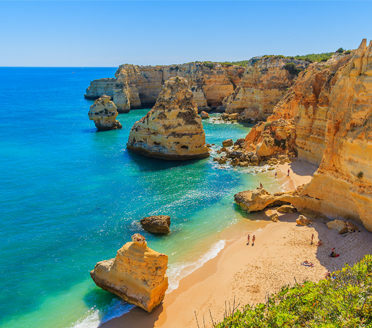 A day trip to the spectacular Sintra is a must from here, and you can either wind your way back to Lisbon along the coastal road or sail into the harbor, enjoying the same views the early explorers once did, as they reached their homeland with incredible tales to tell of the Far East, Africa and the New World. As with cuisine, the hotel scene is an attractive mix of the historic charm and the modern chic. 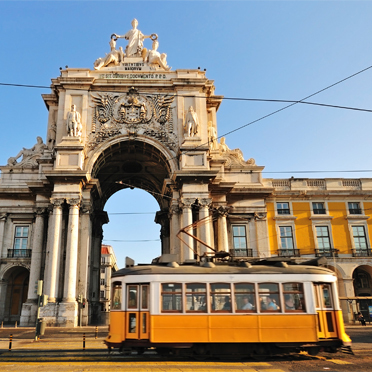 We love to sprinkle itineraries with eclectic properties where you’ll always be assured of the sincere and warm Portugese hospitality. One of our favorites sits atop a medieval village embracing a castle and commanding majestic views across the countryside. With owners who have perfectly combined history, charm, sophistication and luxury, this rural hotel is a rare treat. 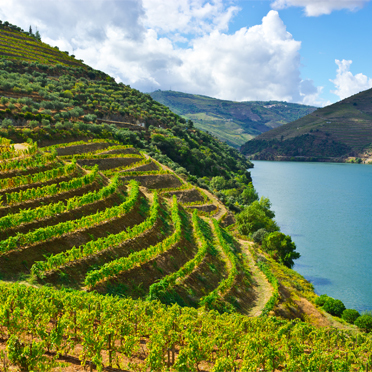 It also makes a great stepping stone into Spain, with a transfer down the River Douro to the Spanish border. The Jewish history of Portugal is fascinating, if little-known. A handful of tiny communities, such as those in the Serra da Estrella Mountains, survived the Inquisition and re-emerged in the 20th century. Through our contacts, you can meet all kinds of interesting locals, such as the grandson of the heroic Portuguese consul to Bordeaux during World War II. In a valiant effort for which he was stripped of his career, title, and nobility, he issued fake visas that enabled over 30,000 Jews to leave France and enter neutral Portugal.